Germany has committed to rolling out 50Mbps broadband for all citizens by 2018, which is ten times faster than current global average broadband speeds. According to Akamai’s most recent State of the Internet connectivity report for Q1 2015 – published in June – the average global speed is just 5Mbps, which makes Germany’s plan to roll out minimum 50Mbps connections across the whole country even more ambitious. If successful, the country would have a minimum downstream connection of more than double the highest global average speed of South Korea (23.6Mbps). The current average connection speed in the US is 11.9Mbps. 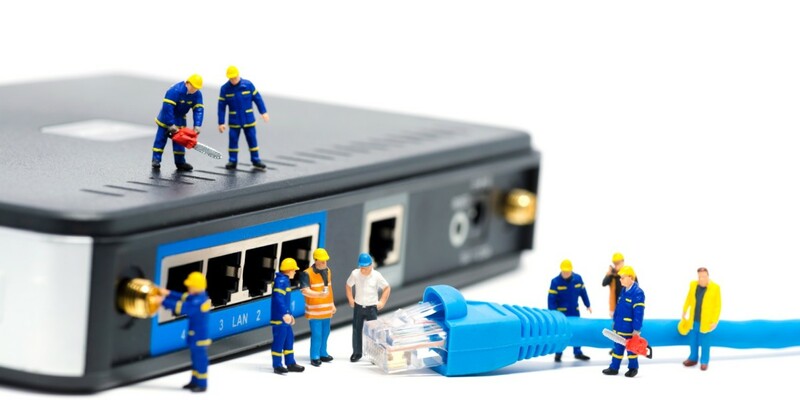 As around 70 percent of Germany is already connected to networks of 50Mbps or faster, it will be a relatively ‘cheap’ task to connect the final 30 percent. The German government is putting aside €2.7 billion for the project, but will be looking for matched funding from local providers who will benefit from extending the reach of high-speed broadband networks. “The German Federation will contribute up to 50 percent of the costs. A combination with development programs provided by German states is possible and can offer a further 40 percent of financing. The community would then have to provide the remaining 10 percent,” a spokesperson said. Currently, Germany’s overall average connection speed is just under 11Mbps.